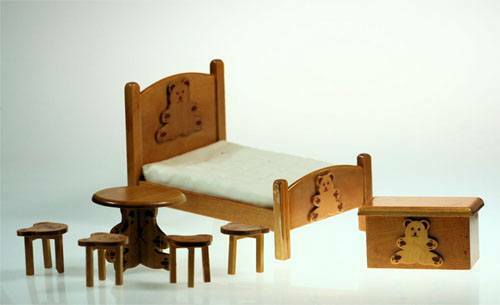 Children Bedroom decoration with teddy. 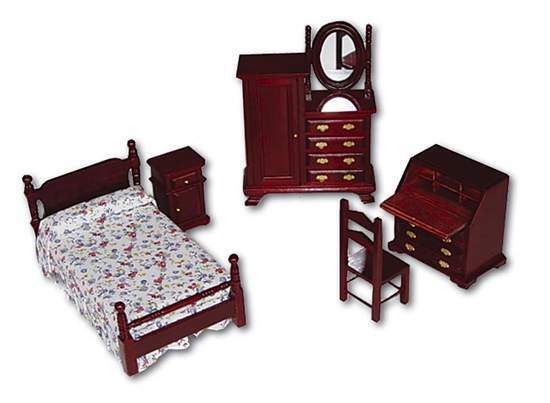 Contains all the furniture in the picture. 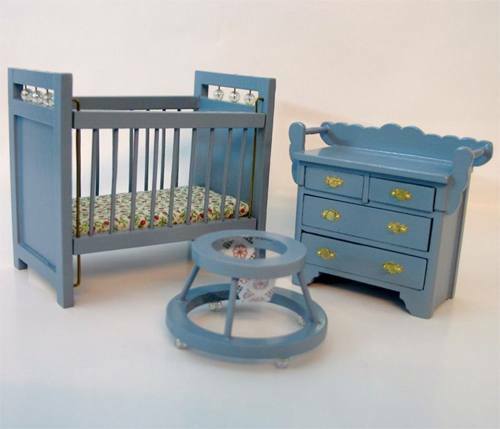 Blue nursery 3 pieces. Composed by crib, changing tablet and baby walker. 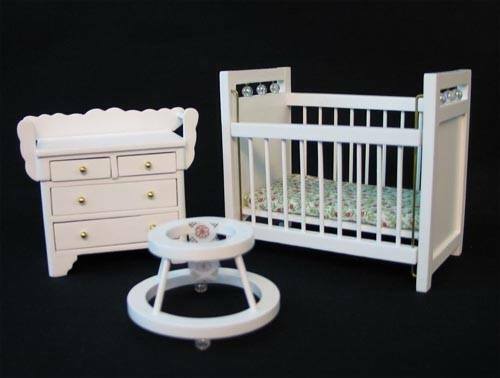 White nursery with three pieces. Composed by crib, changing tablet and baby walker. 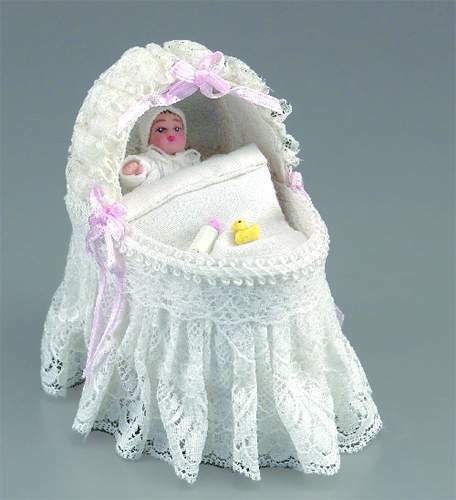 White nursery with pink edges. 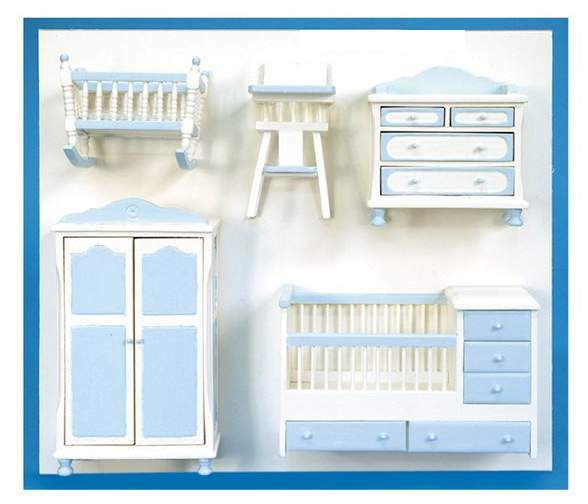 White nursery with blue edges. Blue light small bedroom. 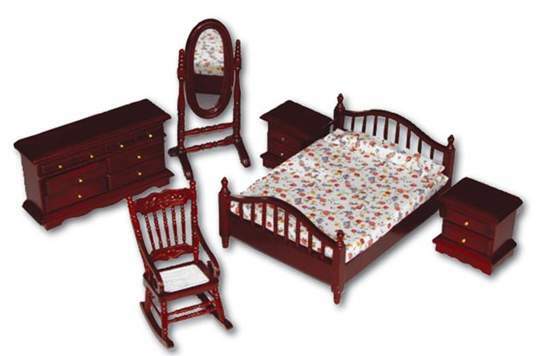 It contains all the furnitures of the image. 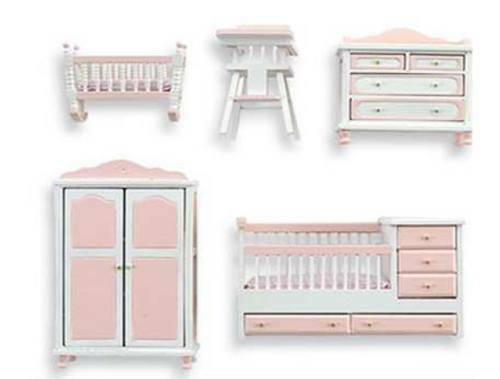 Pink children's bedroom. It contains all the things you can see in the image. 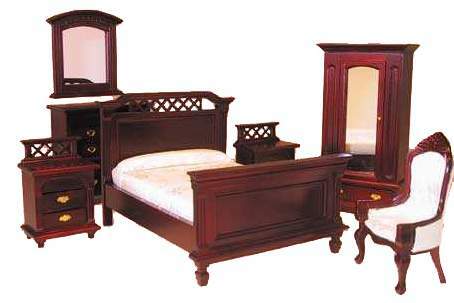 Mahogany whole bedroom. It contains all the things you can see in the image.